Rep. Jacky Rosen, D-Nev., introduced a new bill in the House on Thursday that “would establish a grant program within the Department of Labor to support the creation, implementation, and expansion of registered apprenticeship programs in cybersecurity.” The bill, the Cyber Ready Workforce Act, is modeled after a cybersecurity apprenticeship program in Rosen’s home state of Nevada. It would allow the Labor Secretary to “award grants, on a competitive basis, to workforce intermediaries” that would offer cybersecurity certification programs to candidates. 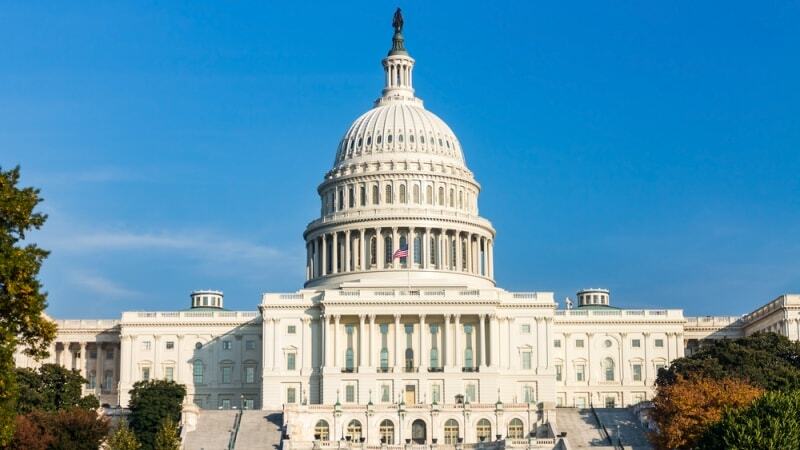 The bill would authorize roughly 75 percent of grant funding for technical support, programming, and training, and 25 percent for marketing and program outreach, with the goal of addressing a notable cybersecurity workforce shortage across government and the private sector. “The demand for talent in cybersecurity is sky-high, and we’re putting ourselves at risk if we don’t address this shortage in our workforce,” Rosen said in a statement. “I’m committed to ensuring that businesses and government have the skilled people and critical tools they need to enhance our nation’s cybersecurity infrastructure, help industry thrive, and strengthen our national security,” she said.